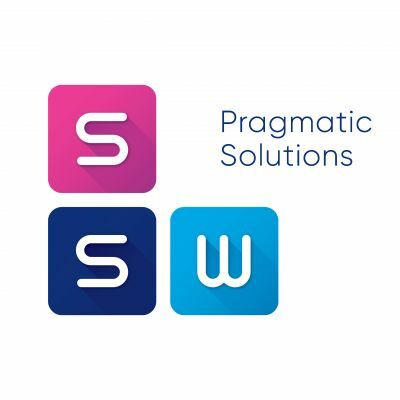 Attorney-at-law, associate at SSW Pragmatic Solutions. He gained experience as an in-house lawyer in Innovo VC fund, investment house of mBank and during cooperation with DZP and Maruta Wachta law firm. He studied on legal faculty of Warsaw University and Warsaw School of Economics and Julius Maximilians University in Wurzburg. Expert in blockchain technology projects including implementation of DLT technology in corporations, setting up cryptocurrency exchanges and preparation of ICOs.